More swoonworthy goodies from Japan. Salvia is next on our shopping list. 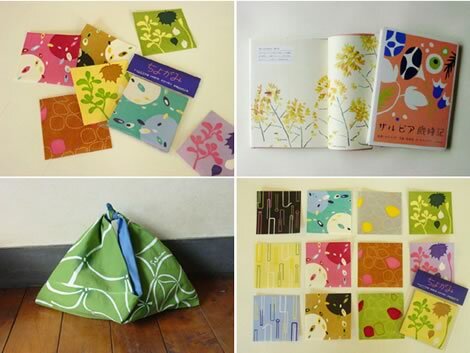 Terrific totes, colorful books, unique stationery, and other misc. treats that are worth checking out. Everything is so fresh and appealing, great graphics!